The post is originally shared on lifedaily.com. We are sharing this article on yippeefeed.com for knowledge and news purpose if you thought this type of people should be punish pls share this article more and more so people can know out there inbetween them there is some people who aren’t afraid to dump their new borns into garbage tank. And share this for inspiration and if you are a dog lovers, spread this how stray dogs save baby’s life. 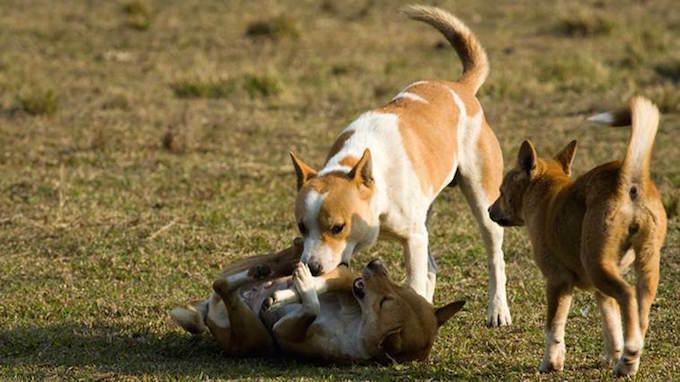 People often view stray and wild dogs as vicious and aggressive animals, however, a pack of stray dogs in India just proved that they can be just as gentle and as nurturing as tame dogs. After the pack of four dogs found an infant baby wrapped in a pale pink cloth in a local dumpster, they gently carried her out, place her in a bush, and stood guard until they could get the attention of someone passing by. Eventually, Ulhas Chowdhury, a local school teacher, passed by and paused when he heard a baby crying. The teacher was about to continue on his way to school but started looking around when he spotted the four dogs by the bush. They started barking at him, sat down beside the baby, and wagged their tails as they waited for Ulhas to find the baby. Ulhas called for help, and neighbors came out and found milk to give the hungry baby. Soon after, police showed up and took the baby to a nearby hospital where doctors determined the days-old baby was thankfully healthy. 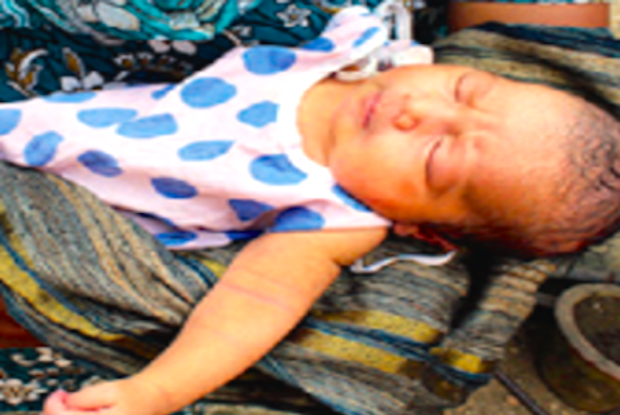 “Though she has signs of jaundice, there is nothing to fear,” said Dr. Shibshankar Mahato. “Had it not been for the dogs, we would probably have lost the baby. We are all grateful to them,” Ulhas said. What you Think about this incident please share your thoughts with us in comment section, we will love to hear from you. Previous Check out this What to Eat & When !!! Be Healthy and Stay Fit.